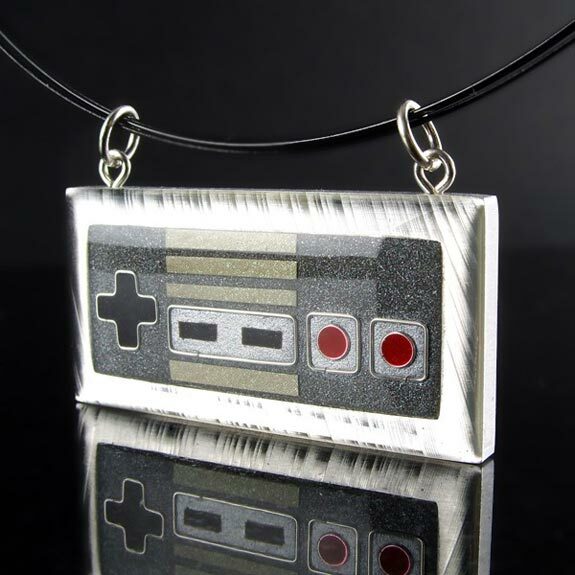 Check out this cool custom NES controller pendant made by Etsy seller Sarah Lynne Designs for one of her customers. 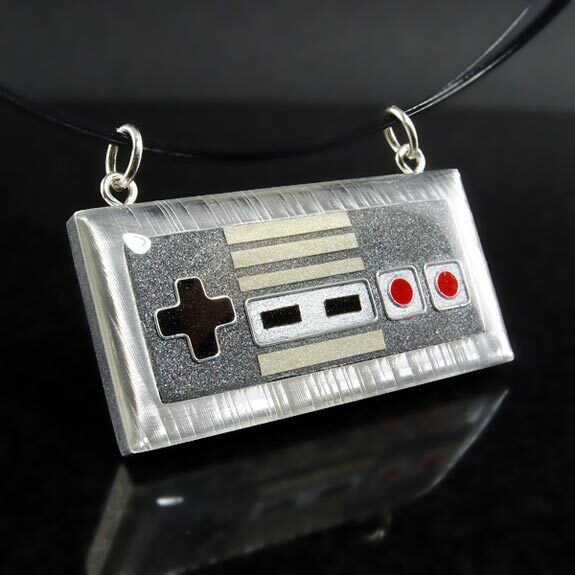 This cool NES controller pendant was made as a special order from hand sculpted wire, paper and paint from old school NES controllers. 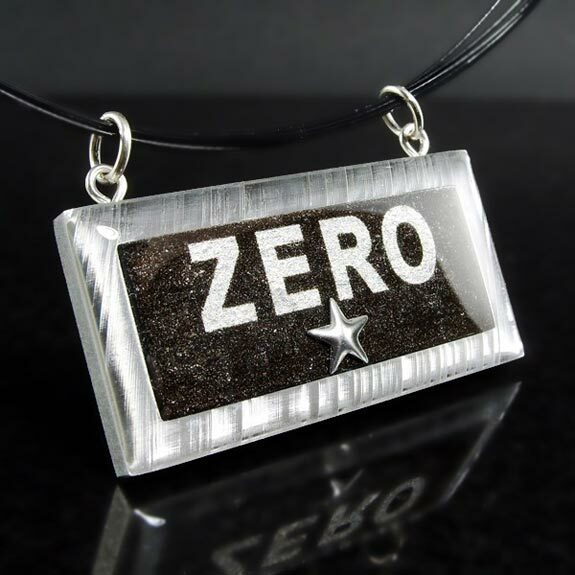 Unfortunately you wont be able to get your hands on this one as it was made to order, but I am sure if you wanted one you could order a custom one from Sarah Lynne Designs.